Silent Sentinel is pleased to launch their brand new range of advanced uncooled thermal cameras this year – the LR range. The LR range bridges the gap between cooled and uncooled thermal cameras and is designed with the Middle Eastern market in mind in contrast neutral environments. Features of the cameras allow customers to benefit from enhanced performance with overall lower lifetime costs normally associated with cooled thermal imaging. Hasan Chehime, Technical Sales Manager for the MENA region at Silent Sentinel states how “there is a choice of powerful zoom lens’s up to 300mm – this is outstanding for an uncooled thermal camera range – and gives flexibility to customers”. 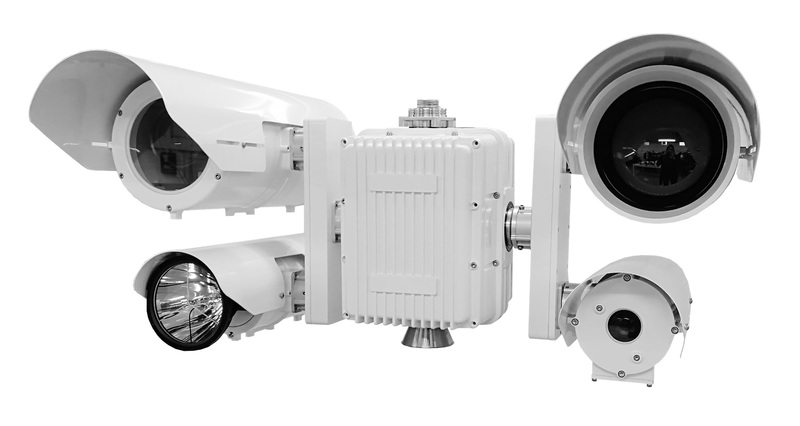 Silent Sentinel design, manufacture, and supply advanced market-leading surveillance and security systems worldwide. Based in the UK, all cameras are built onsite by engineers within their 18,000 sq/ft manufacturing plant, which also features their in-house R&D and technical teams.